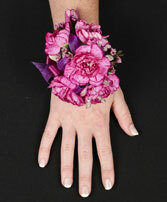 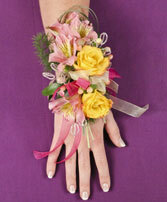 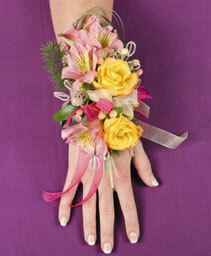 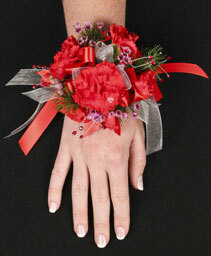 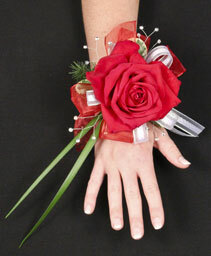 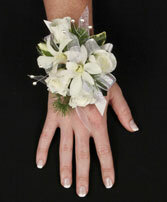 These are just a few examples of the types of corsages available for prom. 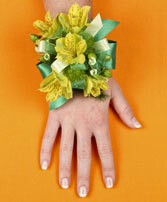 Please visit us at the shop to discuss alternative colours and flowers, and to see the fabulous acessories we have to make your prom corsage uniquely you! Click here to see the matching boutonnieres! 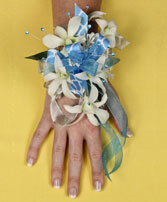 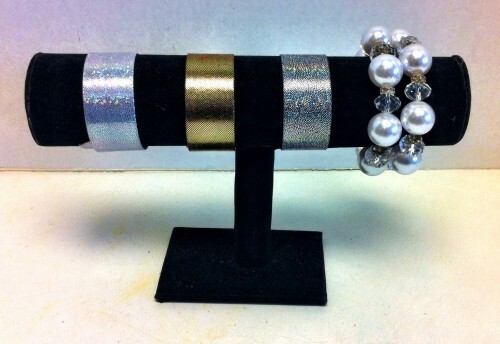 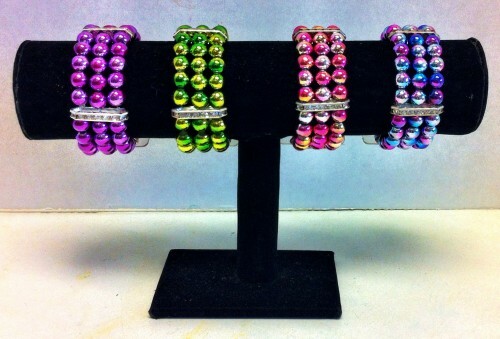 We have a limited supply of beautiful Keepsake Bracelets for wrist corsages. 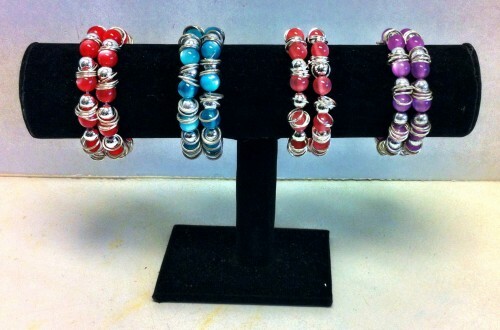 Call or visit the shop for current availability and pricing!